Our specialties include hand-cut Steaks, Prime Rib, and Baby Back Ribs although we also offer a variety of other menu items to suit everyone's preferences including Chicken, Seafood, Sandwiches and Salads. Our facilities provide more than your average Family resturant. 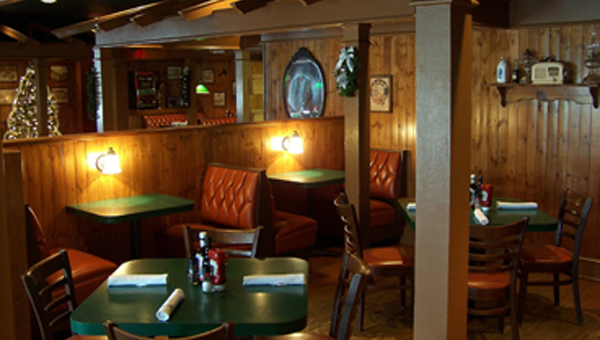 We have 3 dining rooms including a sports atmosphere dining area with a big screen TVs for your viewing pleasure. Where today’s families find the spirit of the Old West, the flavors they crave, and something-for-everyone variety. 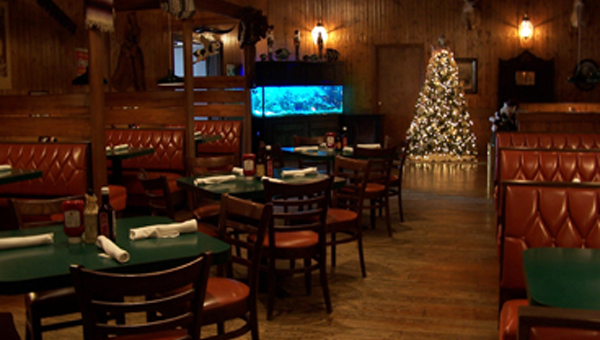 Austin's Cattle Company serve great steaks, seafood and sides along with an expansive Buffet featuring a variety of dishes including Fresh Vegetables and Fruit, Soups, Salads, Appetizers and Desserts. And a variety of Beef, Chicken, Seafood and Pasta offerings. 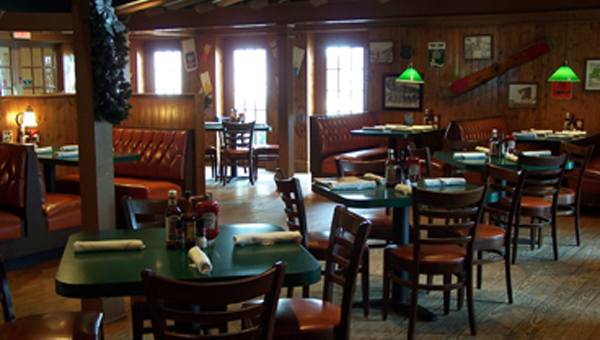 When it comes to friendly atmosphere, our staff offers full-service at your table.